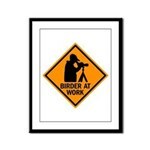 An orange traffic warning sign advises Birder at Work. 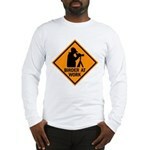 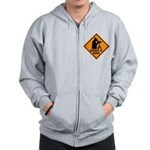 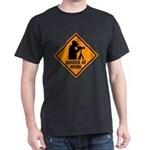 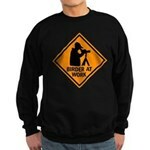 The silhouette of a birdwatcher looking through a spotting scope completes the design. 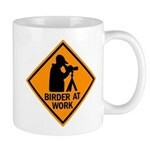 Makes a great gift for birders who take their hobby seriously! 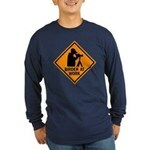 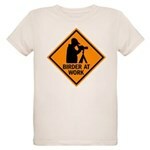 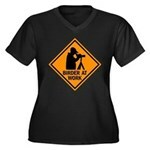 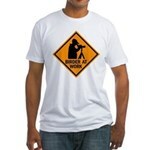 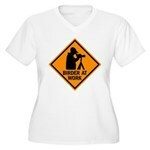 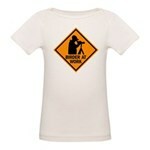 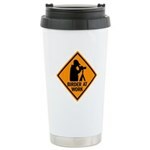 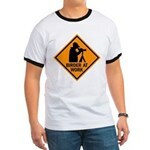 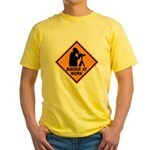 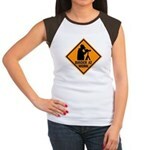 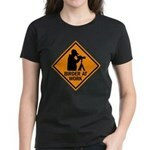 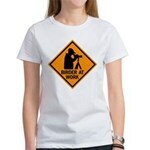 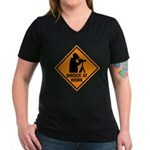 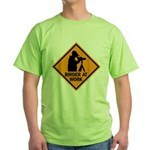 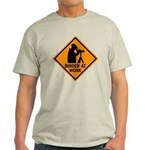 Funny Birder at Work apparel, hats, totes, stickers and more for the serious birdwatcher in your life!